Over the past couple of years, I’ve been focusing my simulcasting and anime viewing on watching continuations of anime I’ve already seen. While I would love to be searching out new anime and follow several new series each season, I just don’t have the time. But one new anime title got some attention, and I watched it and enjoyed it. 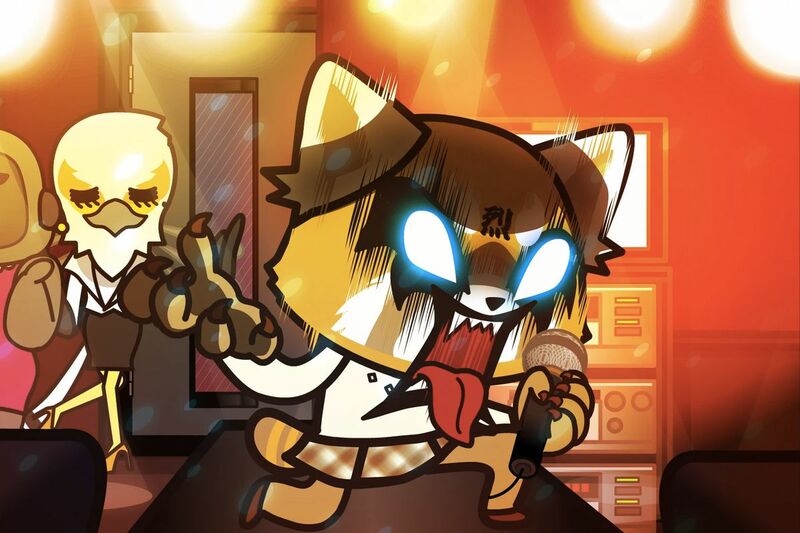 One day, when I had a day off from work, I binge watched Aggretsuko. I found that I enjoyed it, and I could see why the anime had been getting the hype in the media and the love on Tumblr that I had been seeing. It really does a great job of depicting various personality types you’ll find in the workforce, and it presented several job-related situations that viewers can relate with. And Retsuko’s way of letting off steam was wonderful and amusing.